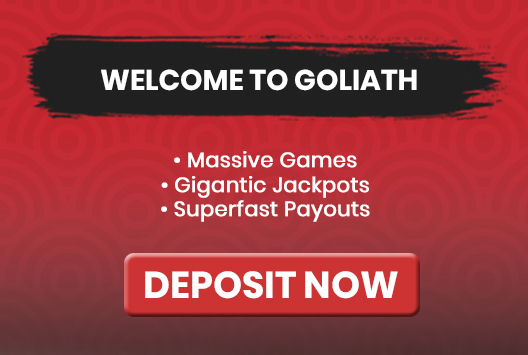 How do I Deposit with Fast Bank Transfer to my Goliathcasino Account? It may take up to 3 days for our bank to receive the funds. Immediately upon confirmation of our bank, we will update your Goliathcasino Account balance and will send you an Email confirmation that your account has been updated with the deposited funds. After confirmation you can enter Goliathcasino and start playing with your funds. How Much Can I Deposit with Fast Bank Transfer into my Goliathcasino Account?